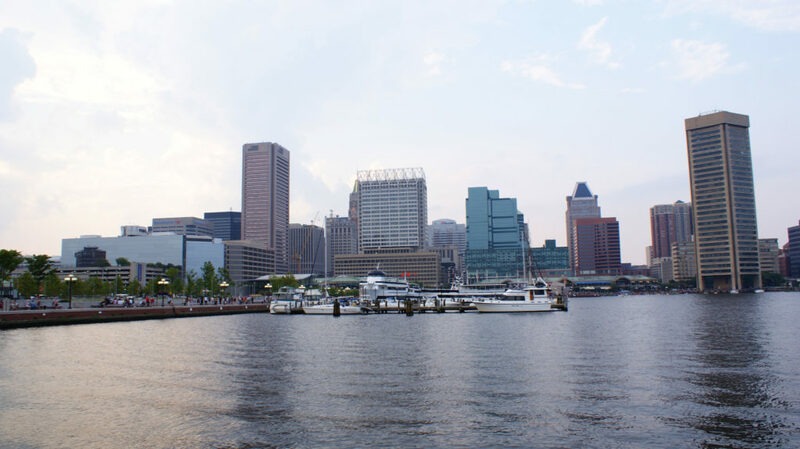 Tech start-up Broadly.com plans to hire 50 employees to staff its new office in Fell’s Point! Broadly is a mobile-first productivity and communications platform enabling local businesses to engage with customers at every stage of their journey. Thousands of business owners, managers, and team members depend on Broadly every day to run their businesses from anywhere, in real time. Broadly is a venture-funded startup based in Oakland, CA. Visit broadly.com to learn more.